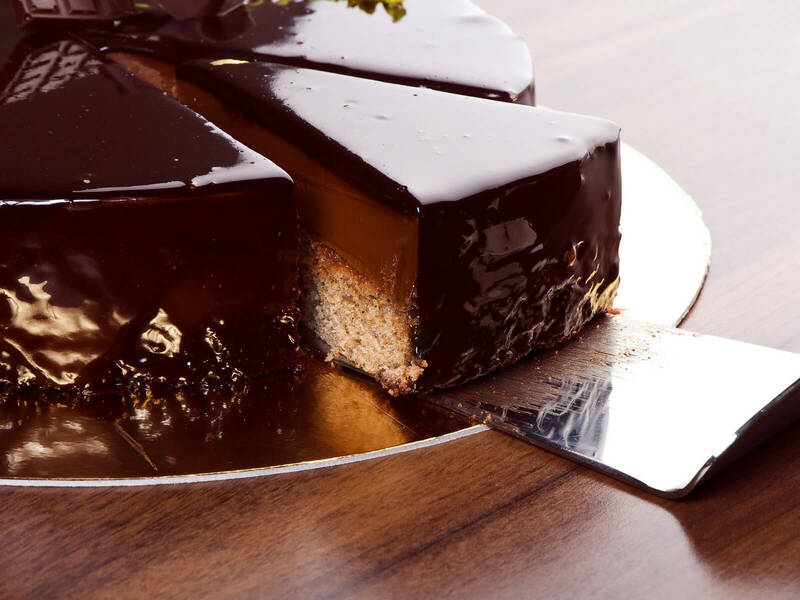 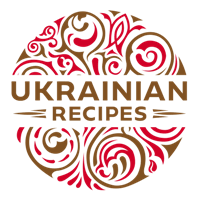 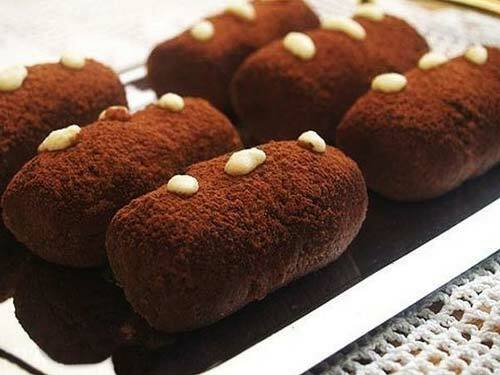 Pliatsok is the sweet dessert which is widely popular in Ukraine. 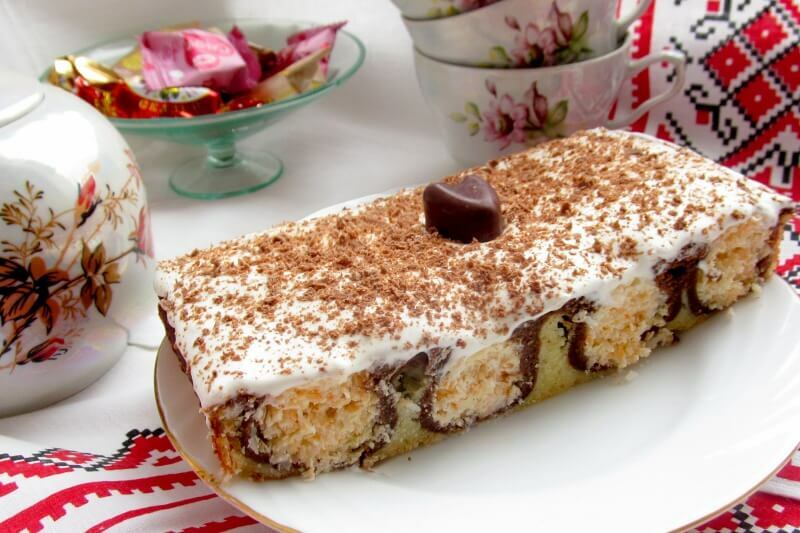 This cocoa cake with cheese and coconut flakes will become a winner on any festive table. 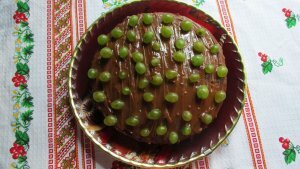 Today we bake a chocolate airy cake. 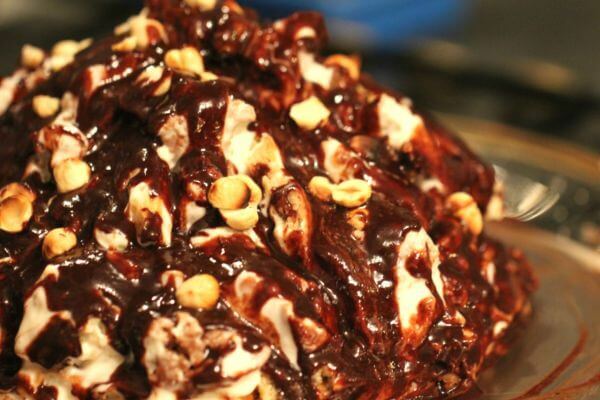 Your children will especially enjoy this recipe while the dessert has an unusual shape. 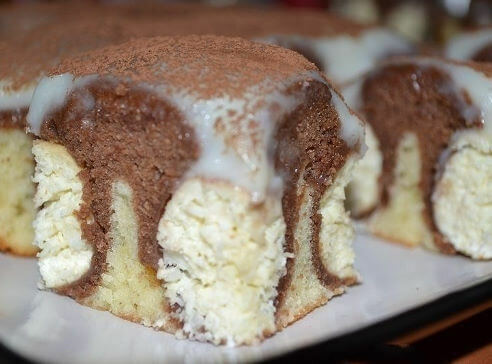 In addition, this cake “Ant hill” is tender, soft, and soaked with sweet cream.